Welcome to the Journey Of The Soul website. 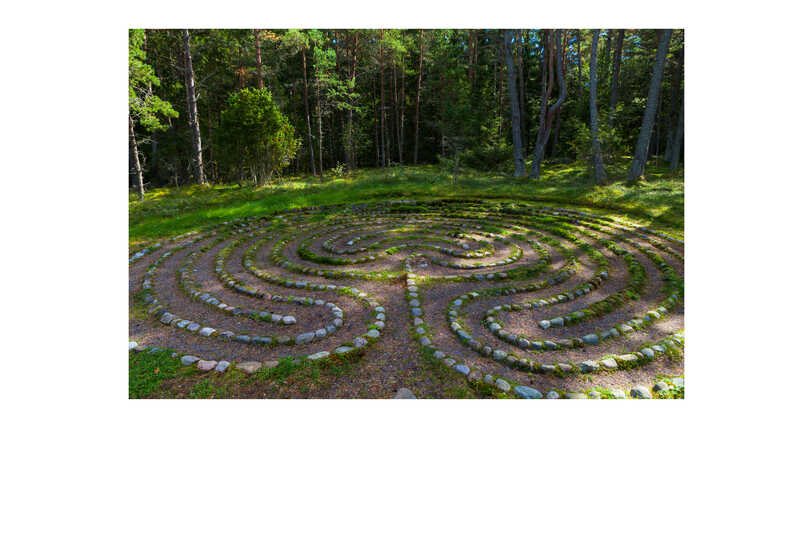 There is a bit of information here about the events that Jay creates and facilitates and if you’d like to know more or are interested in discovering about the labyrinth please call or email her. She’ll be delighted to hear from you. Sometimes, as we move through life, we can lose connection with some deep and important aspect of our selves. Journey Of The Soul offers workshops, gatherings and retreats which are opportunities to reconnect with the deep soul Self and with the richness of your embodied creativity. What that means simply is that together we create a sacred space in which you can come back home to yourself or rediscover more of who you are. 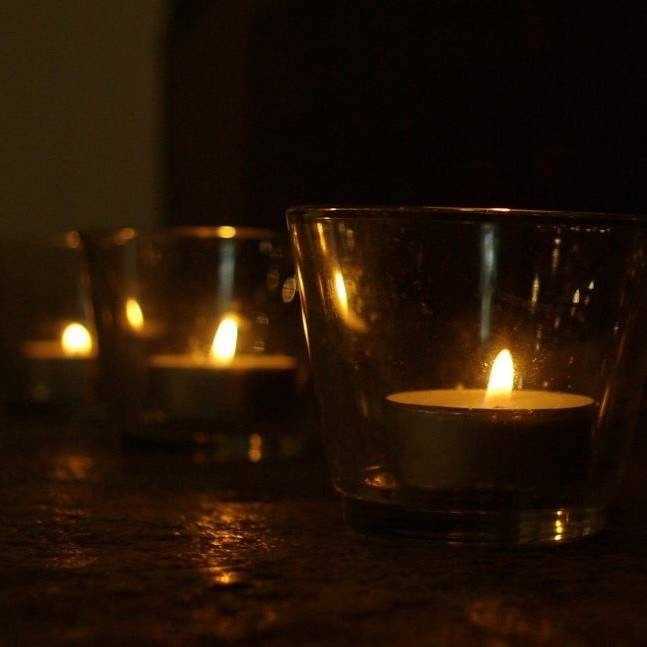 Our tools and resources for the work are myths and symbols, storytelling and movement, art work, walking a beautiful candlelit labyrinth and seasonal celebration. We build altars together and create sacred spaces and spiritual resources.